It is the mission of Khema World to get them free medical treatment. 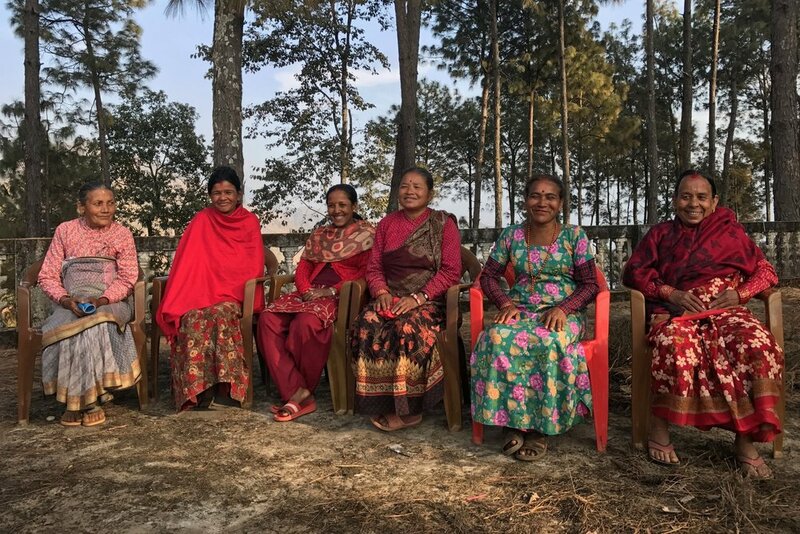 Khema World was founded with the goal to significantly improve the quality of life of disadvantaged Nepali women suffering from pelvic organ prolapse. In order to achieve this goal, we need all the monetary assistance we can get. With your help, and with the complete medical treatment costing only about $400 per patient, this is a very achievable goal. Donate to the Pelvic Organ Prolapse Correction Program today. 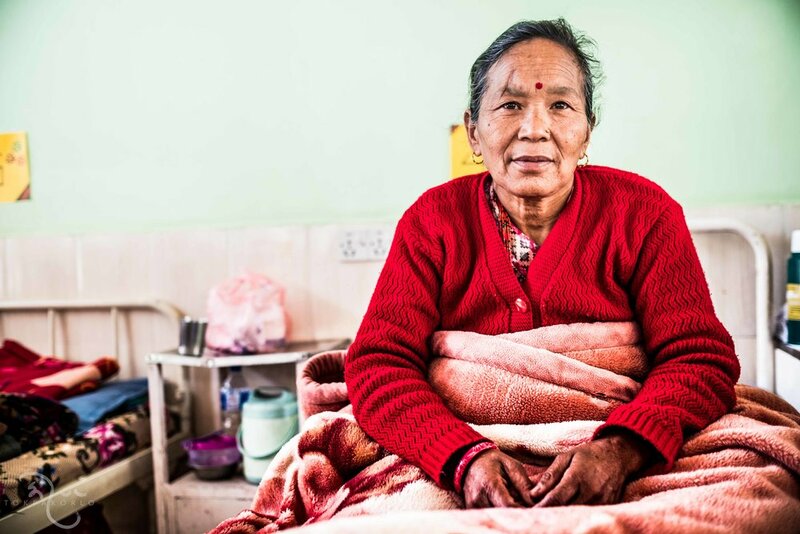 Find out more about this condition that is afflicting a large group of disadvantaged Nepali women. Learn about the personal stories of the women that Khema World has helped.